Hi, folks! Happy Friday! 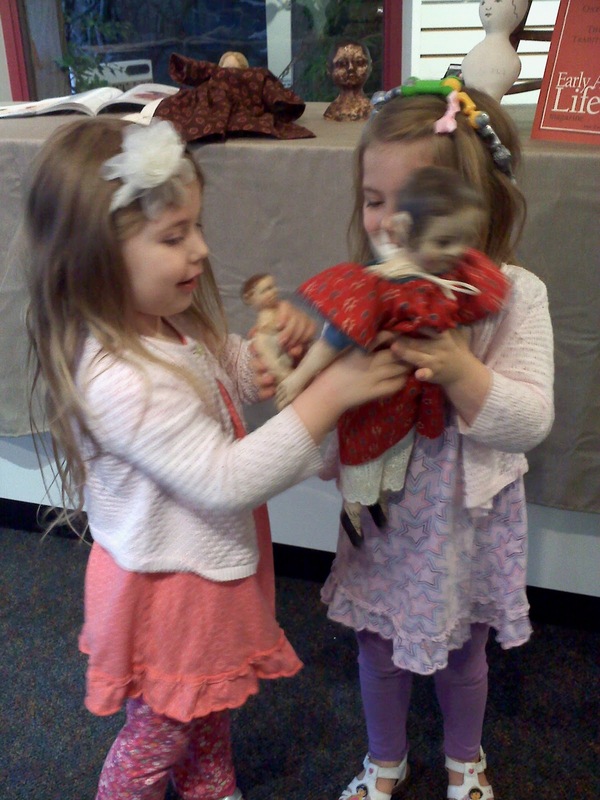 Let's have a Doll Party! A Friday Friends Doll Party. You can enter any time this week until next Friday. :-) I'd like to host a virtual doll party here on Maida Today twice a month. Sometimes it will have a theme. The way this works is you upload a picture of a doll you'd like to share below where it says "click here to enter". This thumbnail picture of your doll will be posted below which links to your URL. In future, you will post a link on your blog back to Maida Today so people can see all the fun offerings here. Please share one entry per person. 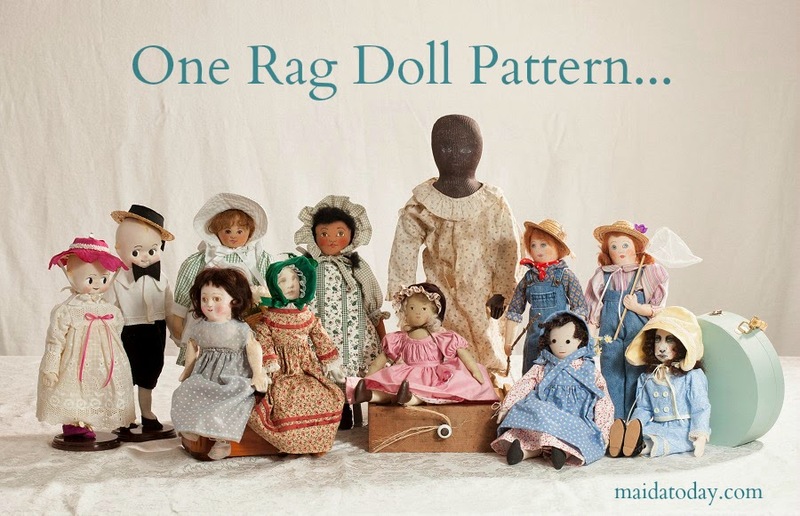 You can share antique dolls from your collection or antique inspired dolls which you have made. 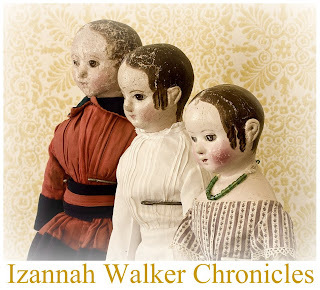 It is fine to share dolls which you have for sale - whether antique or art dolls. Or just share a treasured doll you love. It's up to you. Please keep it family friendly. I've set up submissions for approval for that reason. There is no cost to you and no information is collected in any way, this is just a way for doll enthusiasts to share and connect. I'm hoping my Michiru isn't too new for everyone. But she's my little love at the moment.